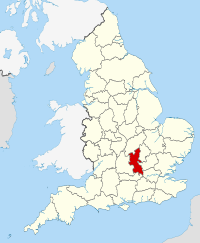 We can provide Training in Quickbooks in all areas of Buckinghamshire including the following towns and villages. We come to you , to your office or home provide Quickbooks training on your computers one to one training courses in Quickbooks . We are the number one one site Quickbooks Training specialists in Buckinghamshire. As we are close by we can provide on-site training at your premises at a special rate please enquire here. Our Quickbooks Training is onsite at your premises in whichever town or village in Buckinghamshire you are based.